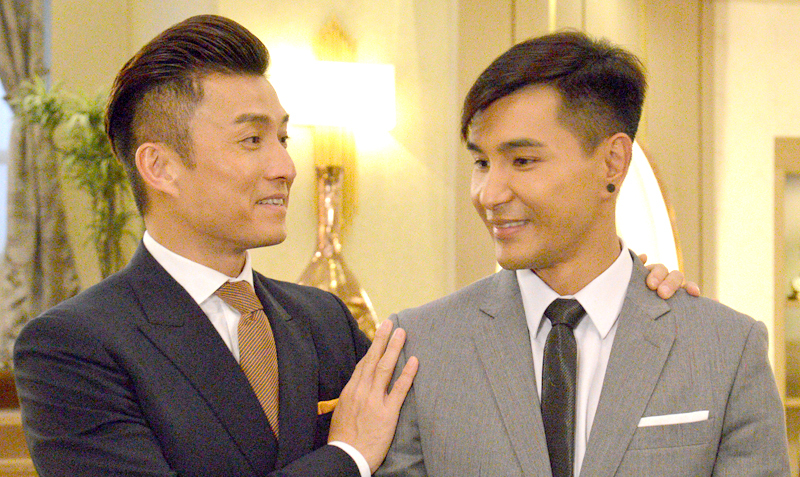 Joel Chan first debuted as a singer in the 1990s; he then joined TVB to pursue his dream of becoming an actor. 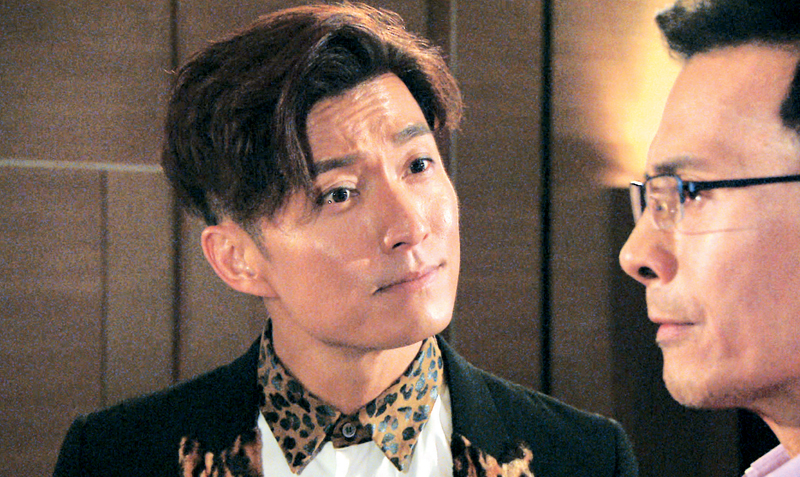 After year of small parts and limited success, he began to land big roles in TVB dramas. 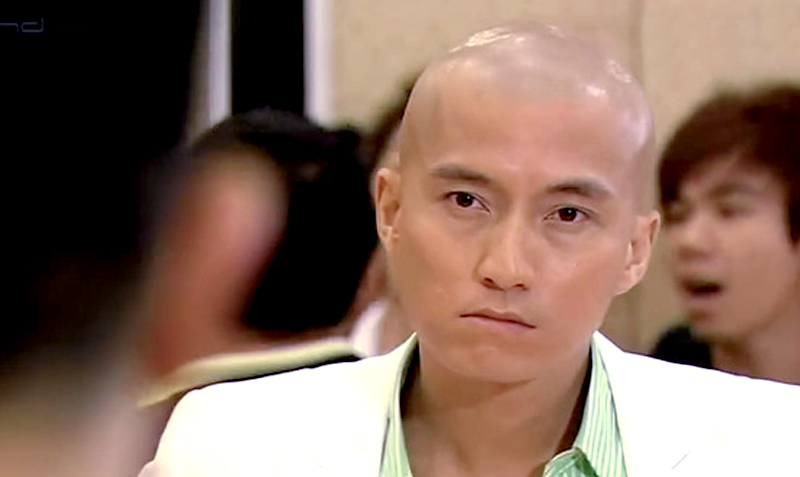 Joel started to earned recognition following his supporting role, Fai Wing-Lun, in the hit drama Emergency Unit. 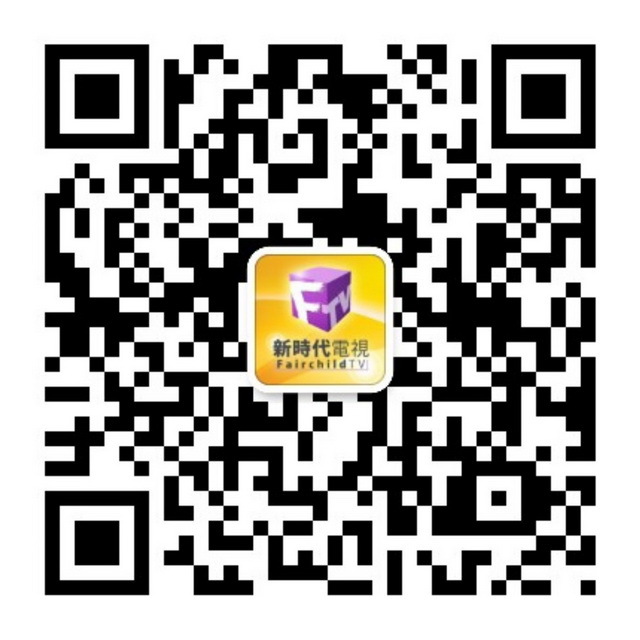 He later appeared in OL Supreme in 2009 where he garnered media attention because of his latest fashion trend. Depsite of some ups and downs, Joel’s breakout roles came as the head of the Trend department in Fashion War and a vampire in a supernatural drama Blue Veins in 2016 where he experienced a surge in popularity. 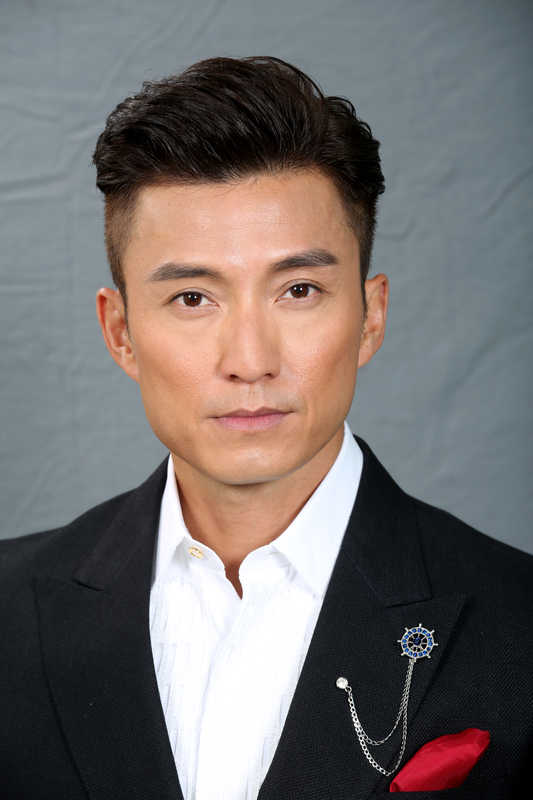 Following the success of the two dramas, he co-starred alongside Ruco Chan in the critically acclaimed drama series Burning Hands, eventually won the viewers heart with his role as an adopted son Kent in The Unholy Alliance. 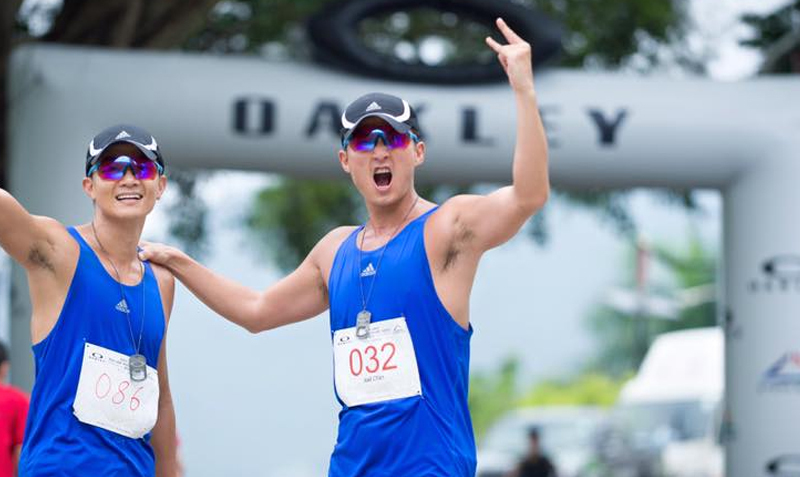 Known for his passion for running, Joel formed Crazyrunner and invited various friends in the industry to join his new club. 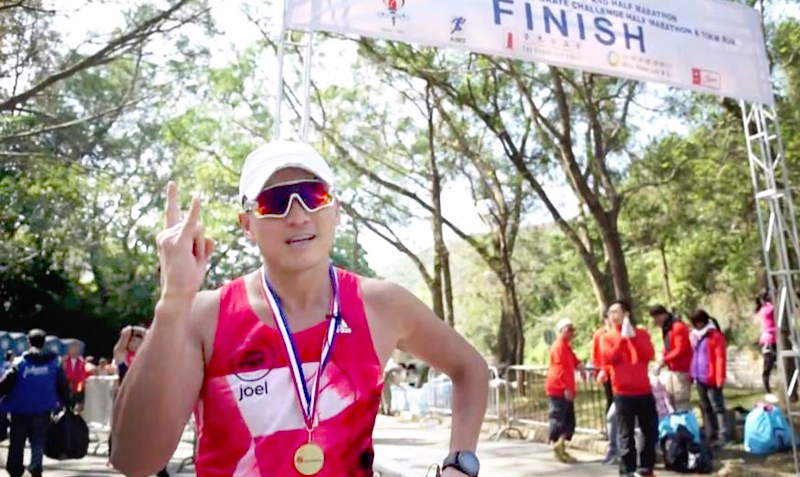 Joel recently ran the Tokyo Marathon during the filming of a reality show Share will run, radiating positive vibes. This year, Joel will travel all the way from Hong Kong to bring an amazing performance at Miss Chinese Vancouver Pageant 2017 as a special guest performer.